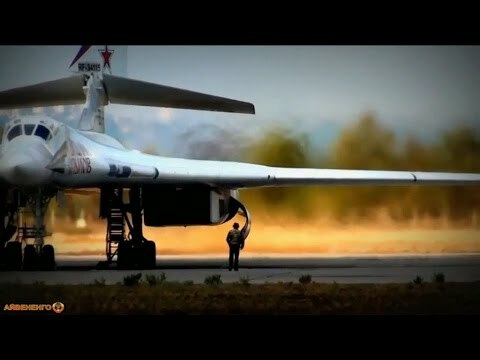 Preparing for takeoff! 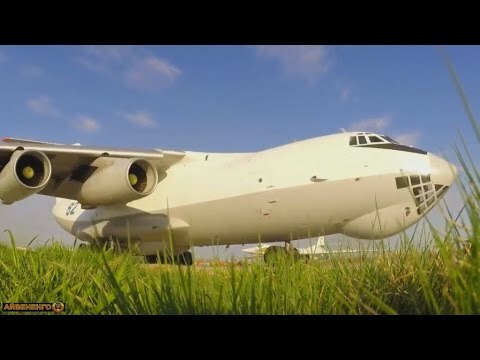 Russian long range aviation. 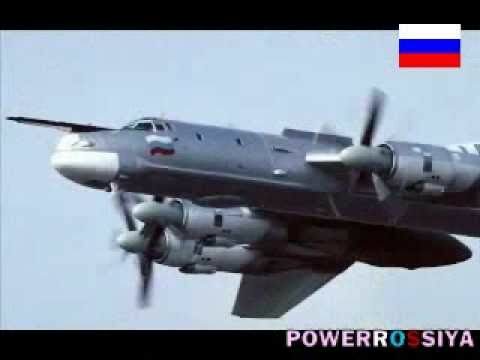 Aircrafts that are shown in this video: Tu-160 ''The White Swan'' (Blackjack) Tu-22M ''Backfire'' IL-76 (briefly on background) Tu-95 ''The Bear'' (briefly on background) Song: Two Steps From Hell - Bird Planet (Nick Phoenix) Thanks for watching!